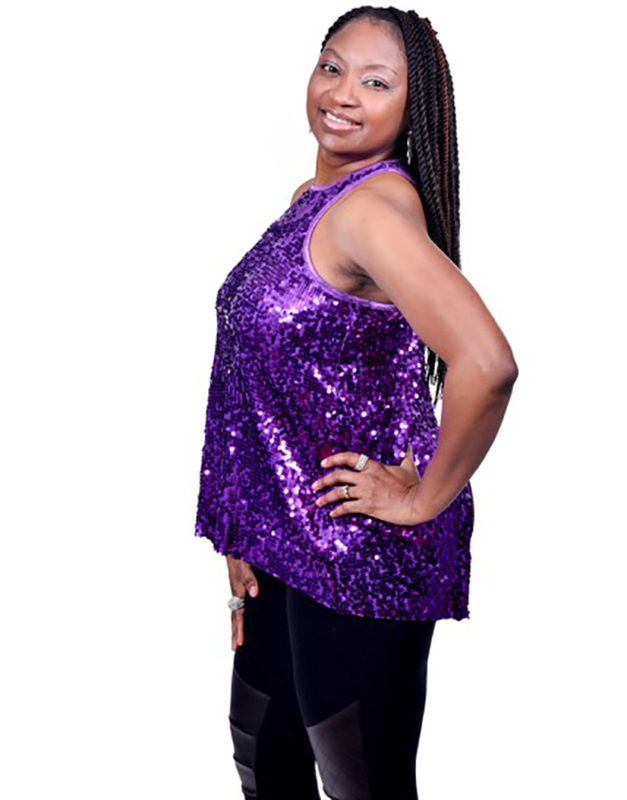 Kellie Jenkins Willard- AKA Kellie J' "THE Voice"is a dynamic vocalist and entertainer with over 30 years of experience on stage. Her powerful vocals and energetic performances give her the edge over many female vocalist in the industry. Her style and genre ranges from R&B Pop, Country, Blues, and Rock and Roll. Kellie J has performed at the Fox Theater in Atlanta GA along with many other concert venues around the United States. She has opened for the late great Blues legend Marvin Cease and the R&B Group Dru Hill. She is known for successfully covering singers like Whitney Houston, Deborah Cox, Tamia, Celine Dion, Patsy Cline, Chaka Khan, Betty Wright ,Tina Turner and many more. Kellie 'J' moved to Myrtle Beach in September 2017 with her husband Larinza who supports her dream and love for performing. Chocolate Chip was the first Band Manager to contact her and give her a chance to perform in the Myrtle Beach area.